Today’s post is the ninth picture from our range that is currently on display in Peterborough Museum. 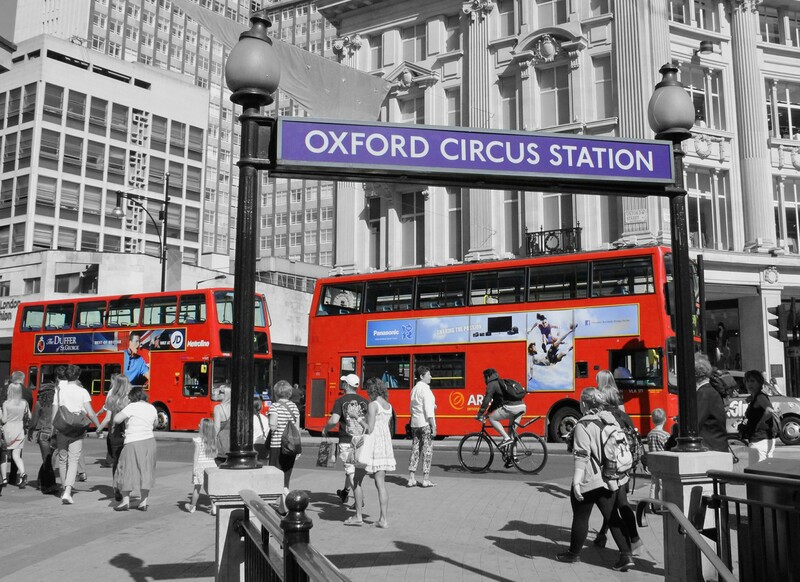 The post today is called A Splash of Oxford Circus – a picture from our splash of colour range. Although I’ve said it before about some of my pictures I do have to say that this one is again one of my favourite pictures. Oh well, you can’t please everyone – onwards and upwards! If you’d like to see more of our work that drives ‘proper photographers’ mad just click on the picture and you’ll be taken to the page on our website where our exhibition pictures are. Grab a drink, take a look and have a seethe – just try to enjoy!